ATTENTION WIZARDS: Are yall looking for pipes? Cause this is one you should check out. It’s the Gandalf Pipe from GRAV. It’s long gracious glass neck is specifically designed to fit through your big wizardly beard bush. This keeps the bowl safely away from your hairy face while still delivering loads of cheeba smoke directly into your wizard hole. 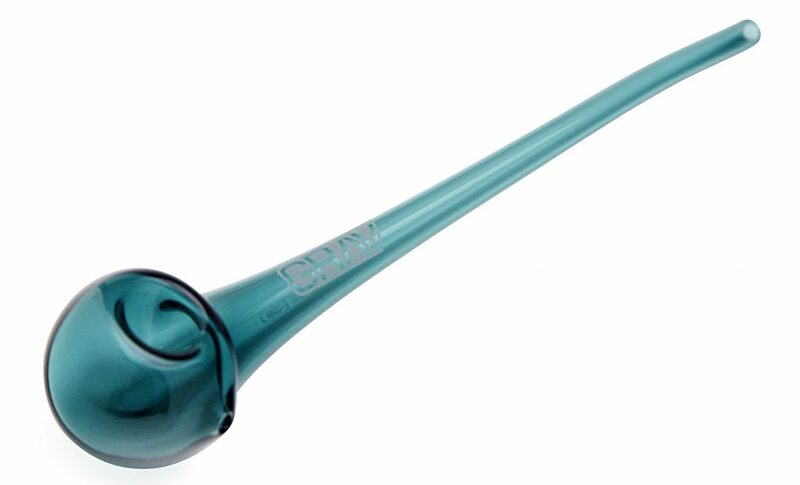 This beautiful 10″ glass Gandalf Pipe is available in a ton of cool colors and gives great, super smooth hits. Pick up one of these beauties and EVERYONE in the shire will be talking about you. It’s only about 30 bucks. Or you could cast a spell to make one of your own I guess. Actually that probably makes more sense. So anyway, cast a spell, or click below to check it out at 420 Science.